Estacada City Hall will soon take on the look of a festive art gallery. "(The Winter Artisan Show) is another way to build our art community," said Phil Lingelbach of the Estacada Development Association, the group that organizes the event. "We emphasize both fine art and crafts." Artists in this year's Winter Artisan Show work in many mediums, including watercolor, oil painting, wood carving and ceramics. "(This year's show has) just about every discipline you can think of," Lingelbach said. "The artists always come up with new ideas. It's great to see the creativity of the artists, and seeing (all of those pieces) together." To embrace the spirit of the holiday season, Friday's show will feature seasonal music by the Estacada High School Troubadours. Both days will feature a variety of additional elements, including art demonstrations, raffles every half hour and wine tasting by Leaning Star Winery of Gresham. This year, the show's featured artist is Brightwood-based photographer Gary Randall, who was recently awarded the Silver Medal for Creative Excellence at the International Photographic Competition for an image of Mount Hood. "He does really fabulous work," Lingelbach said, adding that Randall's work is representative of the Estacada, Sandy and Mount Hood regions. "If you look at his photography, you can tell that this is our area." Admission to the Winter Artisan Show is free. The event is sponsored by Weston GMC KIA. 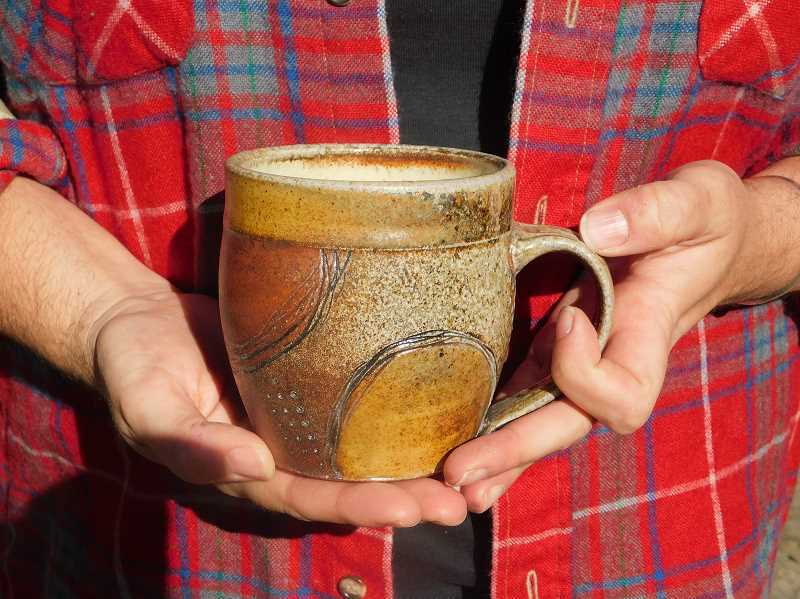 "(The Winter Artisan Show is) one of our great jewels here in Estacada," Lingelbach said. "We try to make it fun and entertaining." When: 5-8 p.m. Friday, Dec. 1, and 10 a.m. to 5 p.m. Saturday, Dec. 2. Where: Estacada City Hall, 475 S.E. Main St.